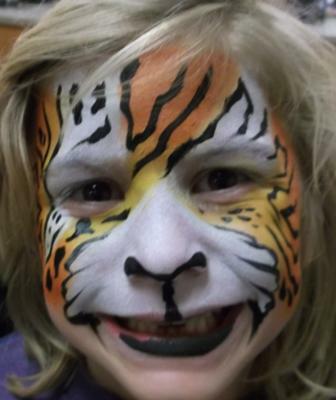 Amazing Face Painting by Linda is a professional face-painting business that offers entertainment for any event, whether a small party or a large corporate gig. 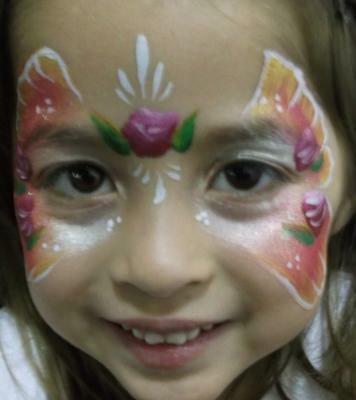 Amazing Face Painting by Linda thrives on keeping a high standard, from the art to the professional quality of her supplies and paints, that are cosmetic grade and safe for the face and skin. 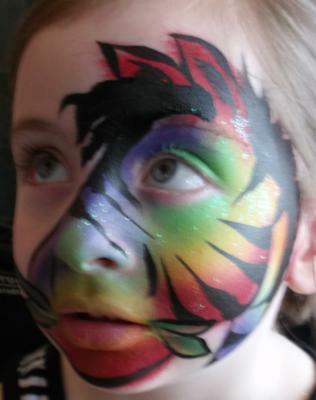 We encourage Face art for all ages! We also offer prenatal belly painting,as well as specializing in body painting, balloon twisting, glitter tattoos, and henna tattoos. Appearances by Ling Ling the Clown, Kay Kay the Clown, Mrs. Claus and other costumed characters are a fun addition to your event! Fully Insured & Serving Jacksonville, FL & surrounding areas since 2005. 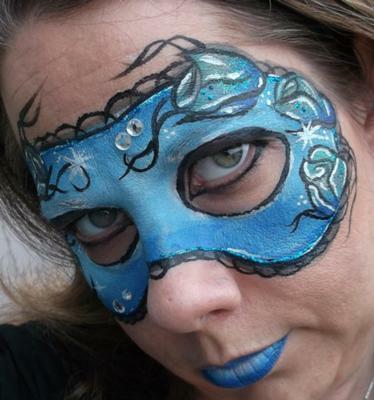 ~Not many face painters do the intricate blending of colors, most I see, they do just a few basic colors and send you on your way. *~*I Really like how you put so much detail into it, and those lips! They complete the face painting!